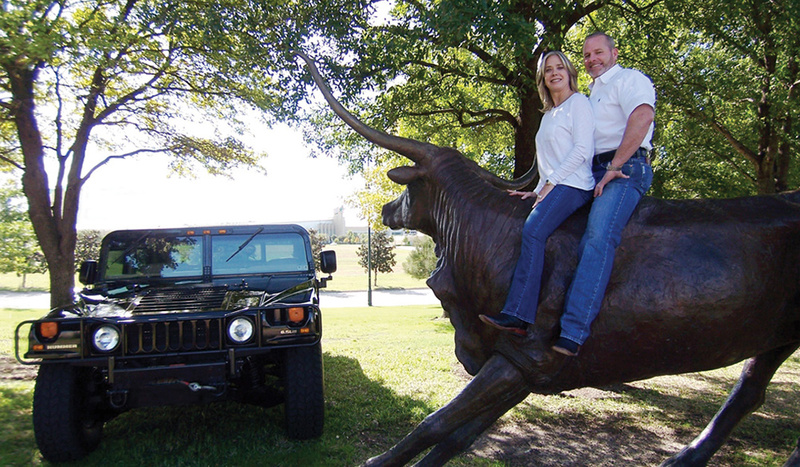 Rusty Pierce has been a RE/MAX Real Estate Agent since February 2001 in Frisco, TX. His motto, “Call, we answer” has been a big part of his success. Rusty believes in going the extra mile for his clients and realizes buying or selling your home is one of the biggest negotiations of your life. Rusty is an experienced agent that can give you straight forward advice on the housing market and the Dallas/Fort Worth area. Rusty is service driven, honest and believes communication with your clients and the other agents is a vital part of getting the deal done. It is important to him to deliver outstanding service and always being there for them whenever they need something during and after the sale. The old Golden Rule “treating others as you would like to be treated” definitely applies here. Rusty believes that business success requires an unwavering commitment to the customer. This commitment encompasses a mindset of understanding the customer’s world. He takes the focus away from business and profit, and instead, focuses on what he can do to improve the life of his customers. “If you take care of your clients then they will take care of you”. 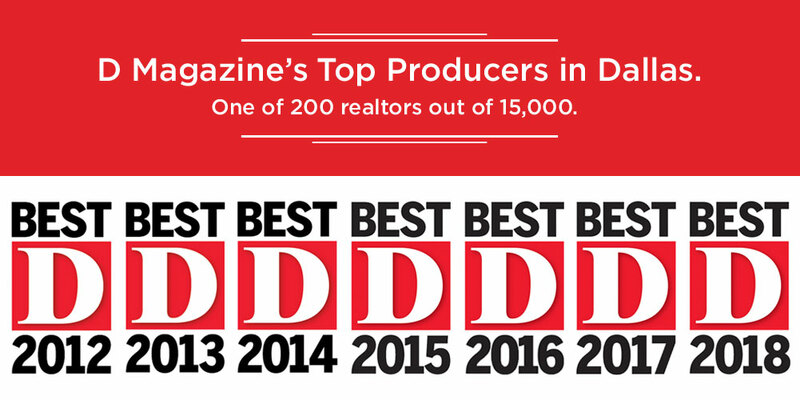 Rusty has received the RE/MAX Hall of Fame Award, RE/MAX Lifetime Achievement Award and has been qualified by D Magazine for “Top Producers In Dallas” in 2012, 2013, 2014, 2015, 2016, 2017, and 2018. He has also been a member of the RE/MAX Chairmans Club in 2005, 2006, 2007, 2010, 2011, 2012, 2013, 2014, 2015, 2016, 2017, and 2018. All of these awards are based on commissions earned.